MALBEC! MALBEC EVERYWHERE! When you think of Malbec, of course you think of Argentina. The grape actually originates from France, more specifically from Cahors where it makes the Black Wine of Cahors. 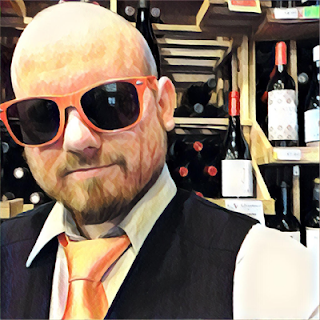 Dude, I once watched a video where this guy takes Malbec from Cahors, uses it to fill a jug half way, and fills the rest with water. The pigment didn't change. It remained dark and didn't look even a bit watered down. Insanity. Malbec from Cahors tastes amazing as well. Malbec is also one of the acceptable varieties for Bordeaux, although one of the least popular used for the blends. Anyways, Malbec found its biggest love and commercial success with Argentina. Everything comes together for the variety there. The soil, the temperature and, most importantly, the altitude. But the biggest thing we've learned from Argentina is how to treat the variety right. So now you're seeing it taken seriously in the United States and used in California (especially Napa, it seems) and Washington for damn good fine wine. It's not just a jug wine, box wine or cheap blender in the USA anymore. 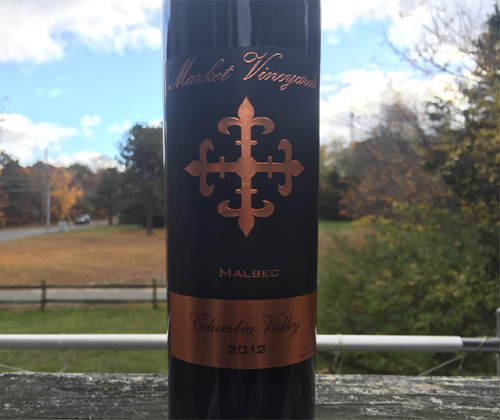 This is the very first vintage of Market Vineyards' Merval Malbec. It's 100% Malbec and all the fruit is sourced from Gamache Vineyards in Columbia Valley, Washington. Only 56 cases were produced. It was aged in 100% new French Oak but I don't know how long. Merval, keeping with the financial market theme, is the name of the Argentinian stock exchange. 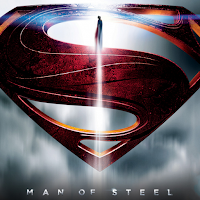 There's no music today because I've got Man of Steel playing on the television. 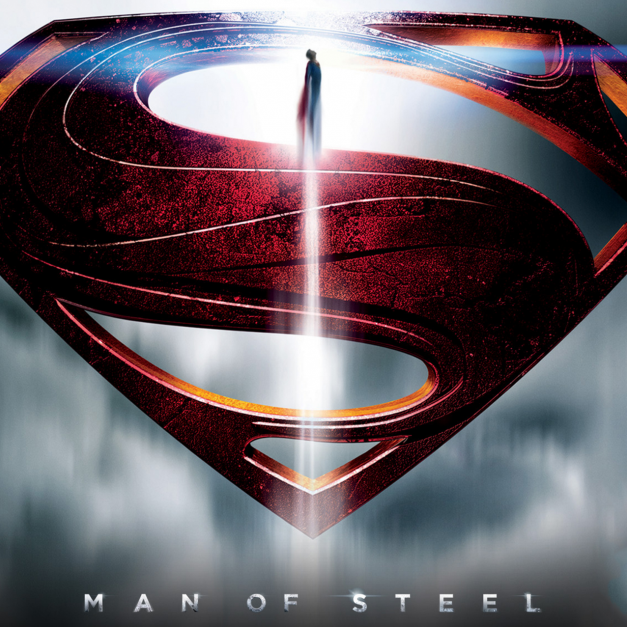 I saw Doctor Strange the other night and it immediately jumped to the very top of my list of Marvel movies (beating out Winter Soldier), but Man of Steel is still the best comic book movie of them all. It's a goddamn cinematic masterpiece. So I was inspired to watch it again. The color is such an inky red that it could have come right out of a cephalopod. We're in for a good time with this one. It's guaranteed to give you that good ol' Malbec Mouth! Stained teeth and lips, here I come! The nose is captivating and alluring with aromas of plums, cranberries, fig, moist earth, old leather and the faintest hint of dried tobacco. In the mouth it's medium bodied with smooth tannin, but firmly structured for a solid hardy wine. There's also a lovely tart acidity giving it life. For flavor there's plums, cranberries, caramel and mustard seed. Am I the only one that gets mustard seed on Malbecs a lot? Or is my palate really just messed up? The finish is insanely long with cranberries, spice, and a silky coating. This is where this review may stun some readers as it stunned myself. A Malbec from Washington State with the retail price of $39 dollars is getting a near perfect score from me. I'm very impressed and I applaud Market Vineyards for producing this killer Malbec out of a place where you wouldn't expect it.